Hackers have managed to breach the U.S. Government’s computer systems and have leaked thousands of personal details belonging to the U.S. Department of Homeland Security and the Federal Bureau of Investigation employees. The hacker group named the DotGovs, claims to have hacked into the Department of Justices’ computer system through a simple spear phishing email attack. He stated he initially gained access to an internal DoJ network through an email account and a phone call made to a member of DoJ staff. The DotGovs first posted a database online Sunday morning containing 9,355 names, job titles, locations, phone numbers and email addresses of Department of Homeland Security staff. On Monday, the group threatened to publish the FBI staff directory containing information on over 20,000 employees, and within a few hours, the directory was published. The details were published on an encrypted text-sharing website called Cryptobin. In addition to these personal details, the group has told Motherboard that they also have over 200GB of data from the DoJ, including sensitive information like credit card numbers and military email addresses. This attack is the latest in a series of foreign policy-motivated attacks against U.S. Government employees. Back in October of 2015, John Brennan, CIA Director, had his personal email account hacked by a teenager who then posted a list of email addresses online from his contact list. That same teenager forwarded every call made to James Clapper, the U.S. Director of National Intelligence, to the Free Palestine Movement. 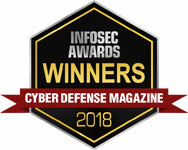 As attacks on national governments continue growing at an unprecedented rate, it’s time for all government agencies dealing with sensitive data to really reflect on why this information was so easily accessed in the first place, and what can be done now to ensure their digital doors are secure from hackers. The spear phishing attack is one of the easiest ways a hacker can infiltrate your IT system so user education, SPAM blockers, anti-virus tools, and other security applications can help prevent employees from falling victim to a phishing attack. With anti-virus tools only covering the bare surface, it’s important to implement a layered security approach to your IT estate. 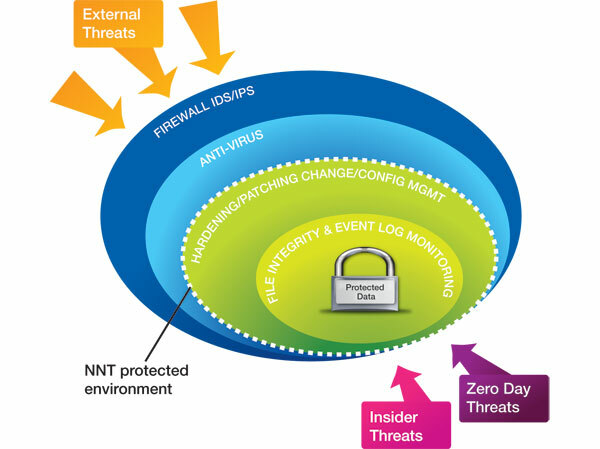 By working with NNT, your organization will be able to adopt a ‘layered and integrated approach’ to security that incorporates the right process, methodology and set of tools in order to guard your IT environment against today’s ever-evolving threat landscape.